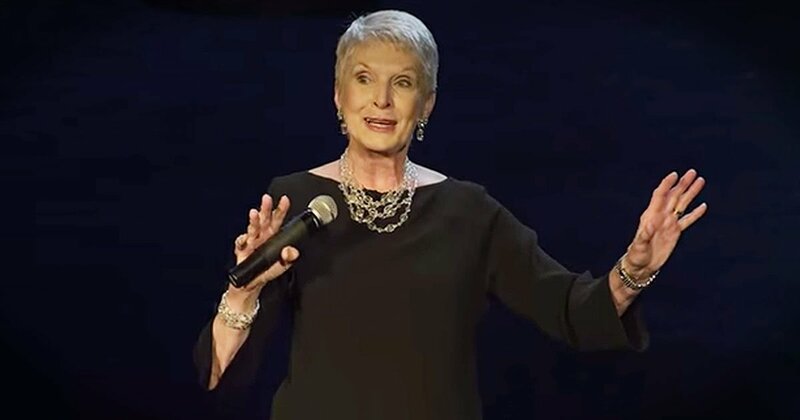 Christian comedian Jeanne Robertson never fails to crack me up. And her hilarious story of mistaken identity has me ROLLING! I never get tired of this funny lady!